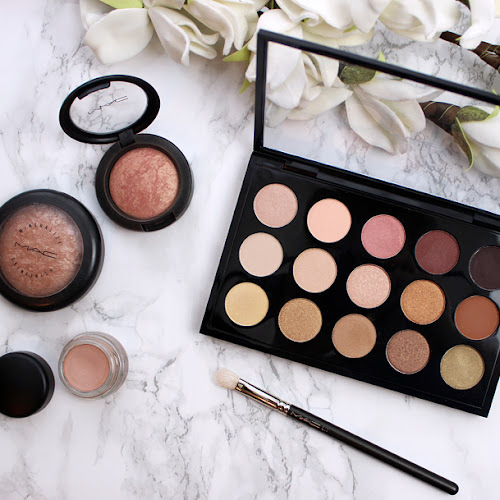 I love MAC lipsticks and this winter season I definitely opted more for muted rosy and neutral shades that I can wear to work everyday. I have been wearing mostly matte lipsticks all fall, so for a change I decided to get MAC's Among The Fireflies which actually has creemsheen finish. 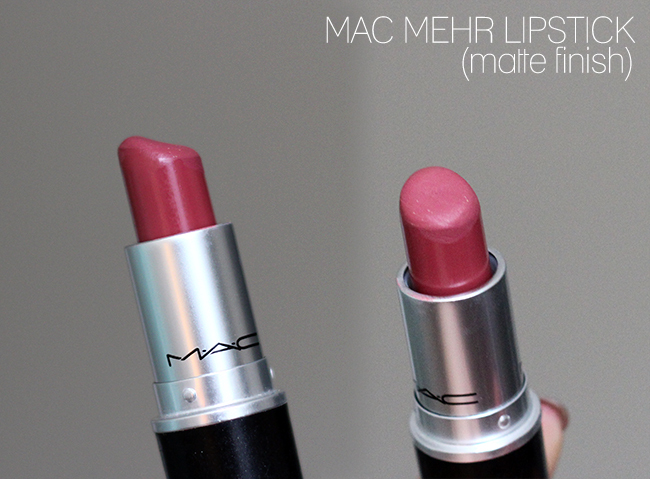 This winter MAC Mehr lipstick has been my top choice with its gorgeous muted pink shade and matte finish. It is not a bright pink though, I would describe it as a muted almost rosy shade. 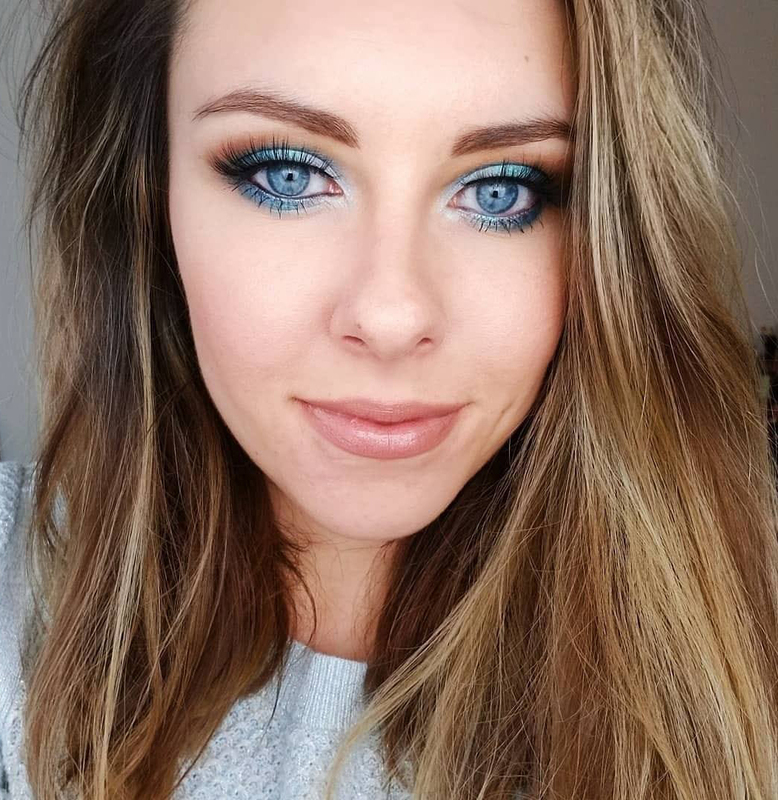 I love how wearable it is but at the same time it adds subtle pop of pink color to your lips. 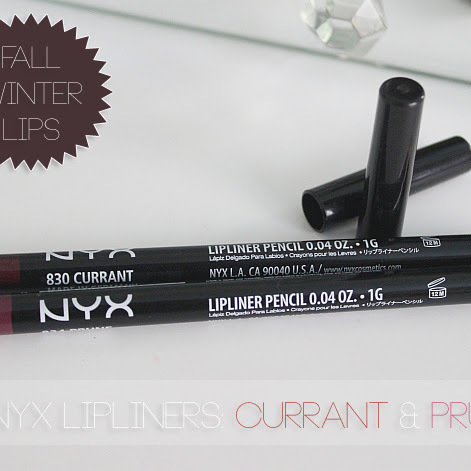 Also the matte finish is not too drying and the lipstick lasts long. 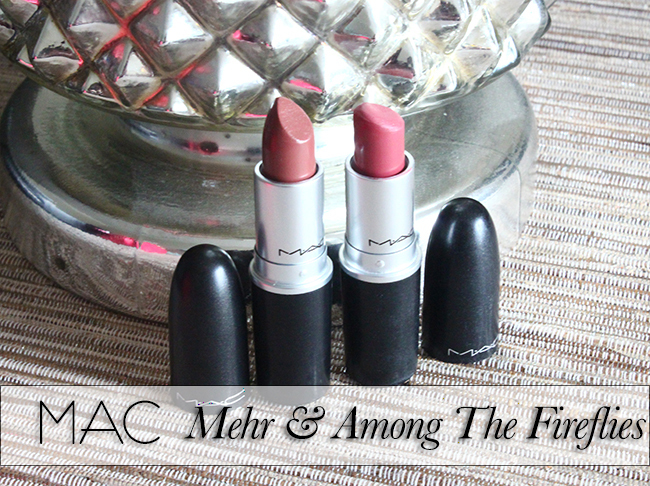 I love MAC matte lipsticks! To be completely honest with you Guys, MAC Among The Fireflies first caught my attention because of its pretty name haha. 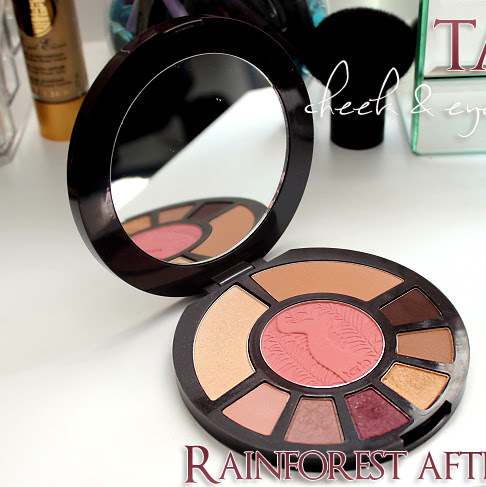 It is part of Faerie Whispers Collection and I believe it is available only for a limited time on MAC website. The shade itself is absolutely gorgeous. It looks very flattering on the lips. 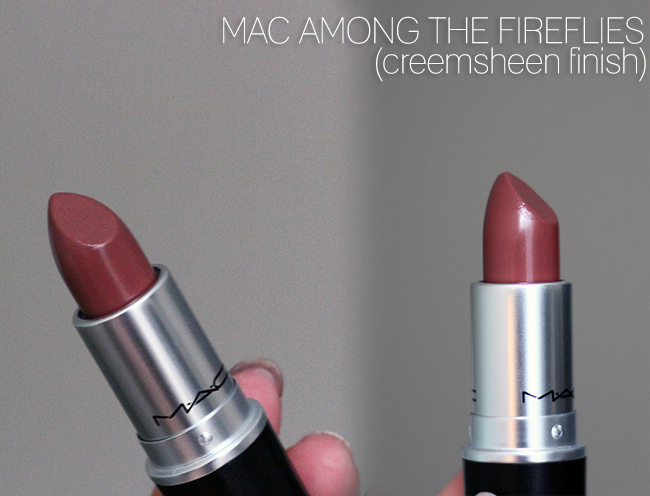 I would described MAC Among The Fireflies as beige mocha shade with rosy tones. It is super wearable and because it has creemsheen finish it looks very natural on with just the right amount of brown color. If you are new to brown lipsticks and don't feel comfortable wearing full blown brown lips, Among The Fireflies is an absolute must-have. 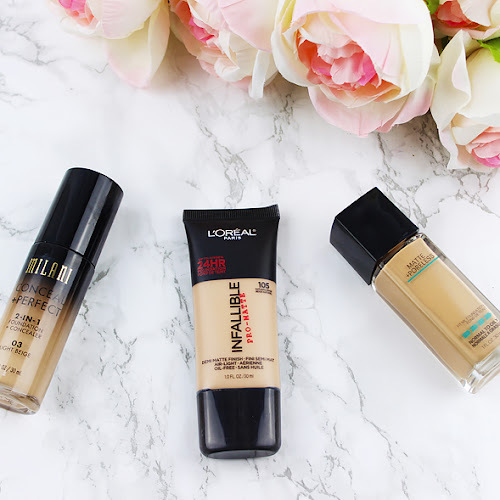 I love the texture and after rocking mostly matte lips for quite few months it was nice for me to switch to more moisturizing and buttery creamsheen finish.